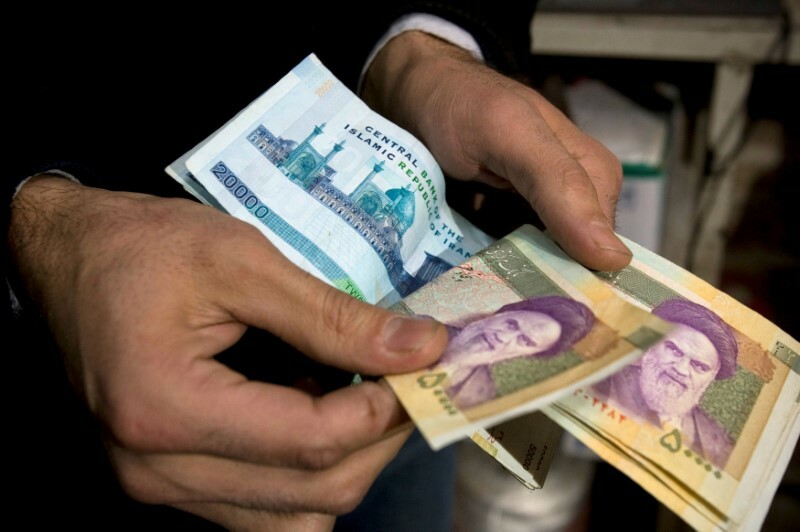 DUBAI (Reuters) – The United States and the United Arab Emirates have broken up a network funneling illicit funds to Iran as Washington steps up a drive to restrict Iranian trade and access to hard currency in the region, a senior U.S. official said on Thursday. Mandelker was visiting the UAE after making similar trips to Saudi Arabia and Kuwait to win support for the U.S. effort to squeeze Iran, which comes after President Donald Trump decided to pull out of an international deal on Iran’s nuclear program and reimpose sanctions on Tehran. She said governments and financial institutions in the Gulf were cooperating closely with the United States because they agreed on Tehran’s malign influence in the region. 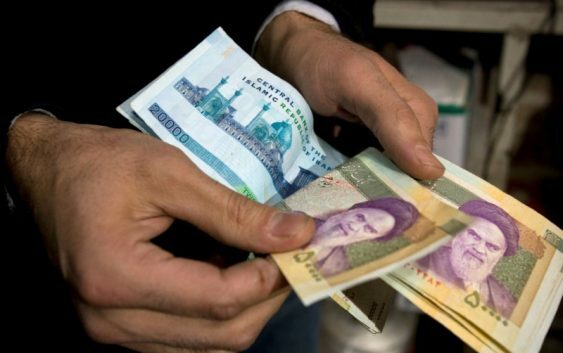 UAE exports to Iran totaled $19.9 billion in 2017, or about 5 percent of the UAE’s gross domestic product, according to International Monetary Fund data.